Saturday Rebellion Roller derby hosted a charity evening of Burlesque in memory of Beulah Ballbreaker and to raise money for The University College Hospital Leukaemia and Lymphoma Unit. 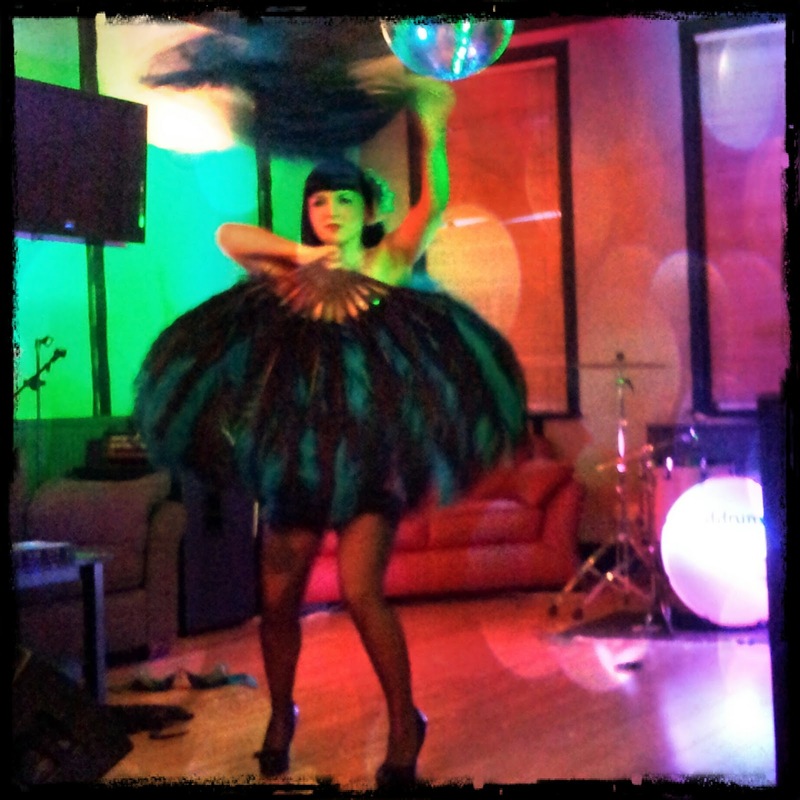 I was a great night full of fun times, live music and burlesque. I only took a couple of photos and I was too busy enjoying myself. Pics of Toxic Aurora.